The Nuggets defeated the Spurs, 114-105 tonight in Denver. 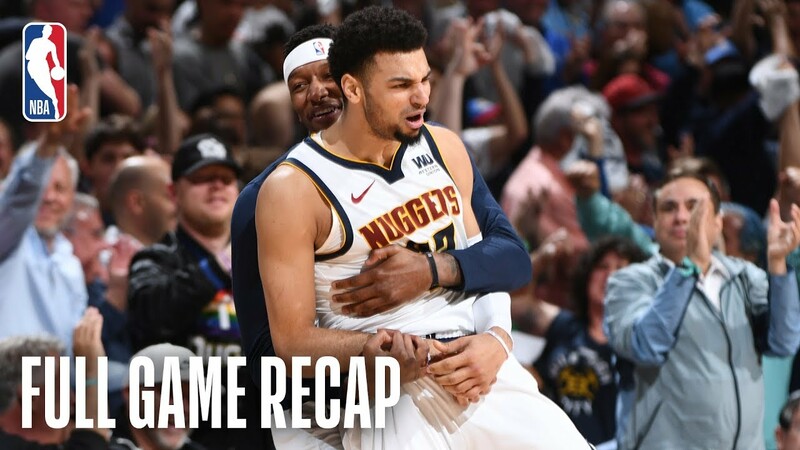 Jamal Murray finished with a team-high 24 points along with 4 assists 2 rebounds and 2 three pointers for the Nuggets, while Gary Harris tallied 23 points, 5 rebounds and 3 three pointers in the game. DeMar DeRozan recorded 31 points, 7 rebounds and 2 steals. The Nuggets tie the series up at 1 games each.